Will Canadian boycott hurt local economy? 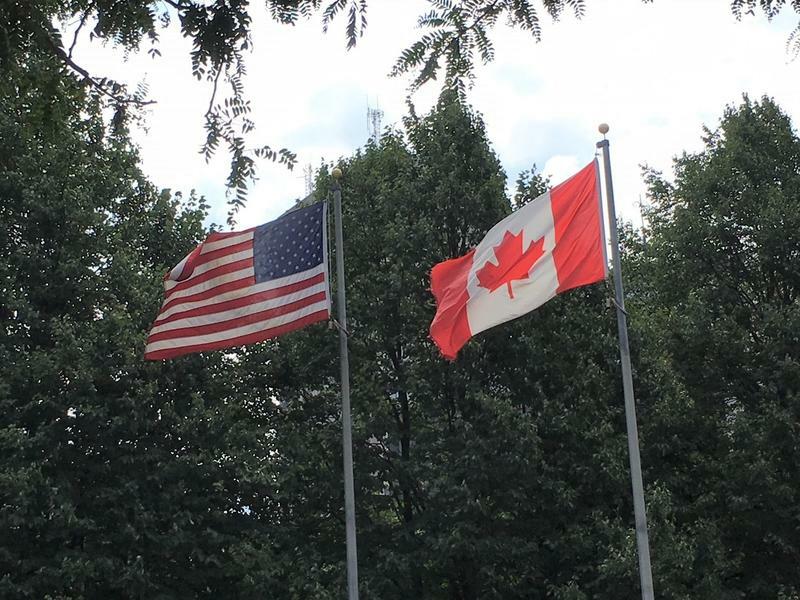 The local economy gets a significant boost from our neighbors to the north, but a recent survey shows a majority of Canadians are planning to cut back on visiting the United States. The local economy could take a hit in the coming months if tourism drops off. A recent study by Tourism Economics projects that the U.S. will see more than 4 million fewer international visitors because of President Trump's travel bans. 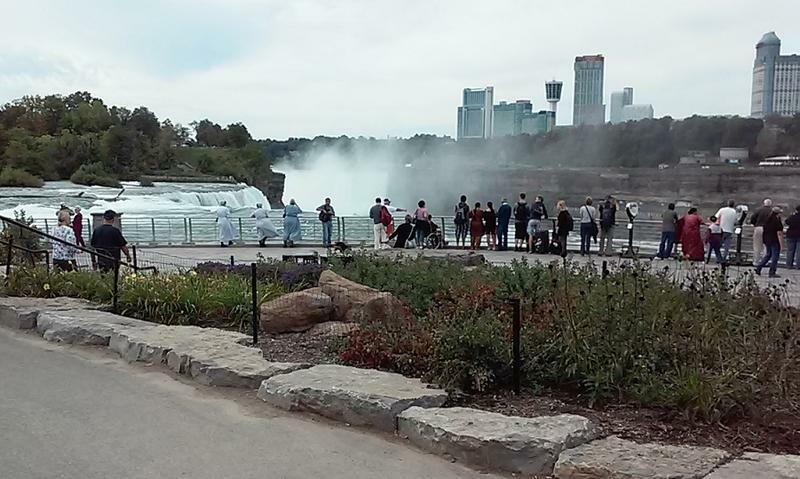 It was a record summer for the tourist industry in Niagara Falls, say officials who assist visitors in the Cataract City. As we head into the fall and winter months, the challenge is to keep guests coming. Buffalo now has direct plane service to and from Los Angeles, with the first flight out Thursday night and the first flight arriving very early this morning. Some believe the Jet Blue service will be an economic engine for Western New York. A new branding campaign is in the works for Niagara Falls. 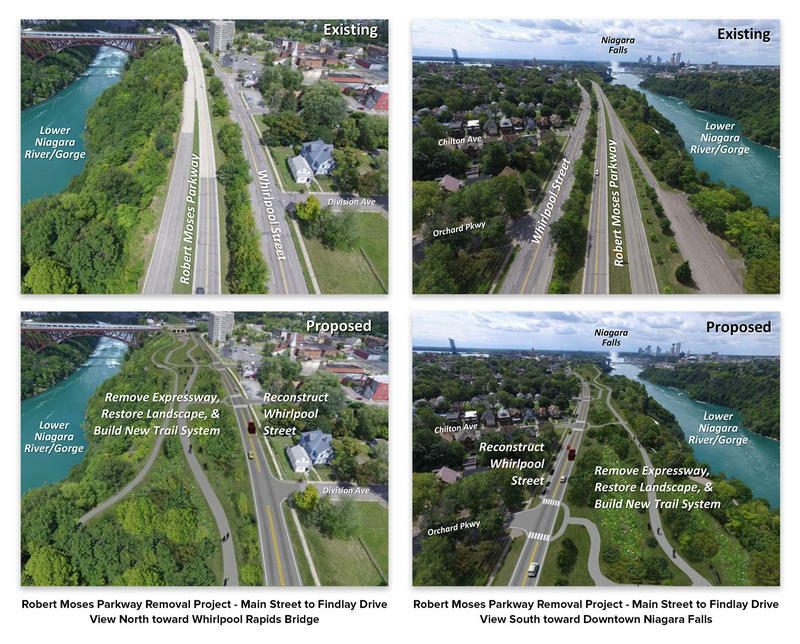 The President and CEO of Niagara Tourism and Convention Corporation, John Percy, says removing the Robert Moses Parkway downtown and the upgrades being made to the State Park will put a green focus on the American Falls. 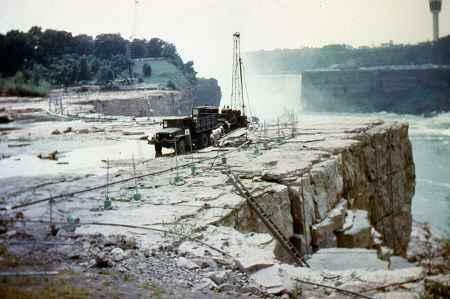 The head of Niagara Tourism, John Percy, says he "sees no negatives" in turning off the American Falls. 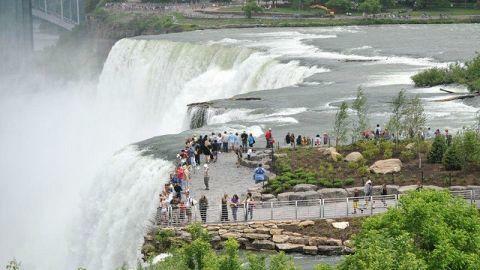 More folks are visiting Niagara Falls and other parts of Niagara County.